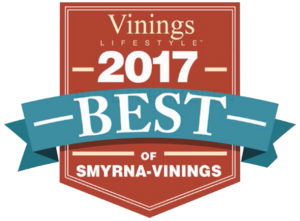 Dr. Nanette Cook has been named 2017 Best Gynecologist in Smyrna – Vinings by Vinings Lifestyle Magazine. The popular magazine selects winners from entries submitted by readers. Dr. Cook is a gynecologist offering a variety of women wellness services that include adolescent gynecology, robotic surgery, vaginal rejuvenation, hormone replacement therapy and a medically supervised weight loss program just to name a few. Although Dr. Cook was not aware of her nomination, she was “honored to be selected as the best gynecologist”. Certainly, it requires a special blend of professionalism, experience, and compassion to rate so highly with patients and obtain the notice of the reputable Vinings Lifestyle Magazine. Thank you for helping me get my life back! You took care of me like family and I tell all my friends what a wonderful doctor you are. Thank you, thank you, thank you! Dr. Cook combines her caring demeanor with her knowledge of the latest technological advancements to help solve women’s health concerns. She listens to patient concerns including all symptoms they are experiencing and does not jump to conclusions without a thorough examination. Dr. Cook’s bedside manner is one of the attributes that have endeared her to patients. Her patience and gentle touch have made her the preferred gynecologist for teens first gynecological visit. She is knowledgeable about adolescent concerns and providing screenings and counseling that enables young patients to make good health decisions. She’s a natural counselor to women of all ages. She makes every effort to utilize a conservative approach to treatment. Dr. Cook always seeks an effective solution that minimizes downtime and side effects for her patients. Her hands-on approach includes treatments with robotic surgery for hysterectomies and the removal of fibroids. She has extensive experience with the highly specialized technology and utilizes robotic surgery to help her patients heal faster, reduce pain and minimize discomfort. In addition to using cutting-edge technology, Dr. Cook is committed to providing her patients medical information through a comprehensive array of women’s wellness services. 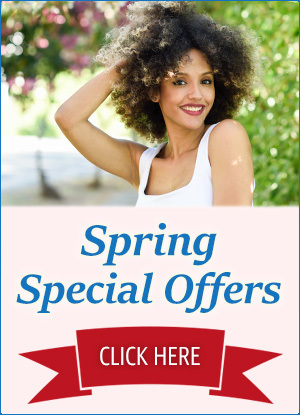 She also offers educational seminars on a wide variety of women’s wellness topics. Dr. Cook provides patients of all ages with an extensive range of women’s health and wellness services and treatments for every stage of life. 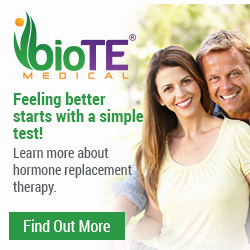 She provides services to ensure vaginal health and bioidentical hormone replacement therapy (BHRT) for hormone imbalance issues, along with nutrition counseling, medical weight loss, and vaginal rejuvenation. 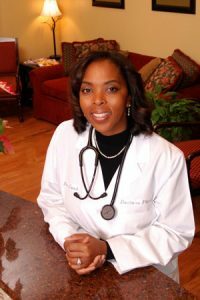 Being named the Best Gynecologist in Smyrna-Vinings by Vinings Lifestyle Magazine is a measure of Dr. Cook’s professionalism, skill, compassion, and the caring services she offers. Dr. Cook provides a holistic approach to women’s health and wellness. Beginning with adolescent gynecology that gets teens off to a healthy start, addressing menopause, and the anti-aging benefits of vaginal rejuvenation, Dr. Cook understands that women’s health and wellness encompasses an entire range of issues, not just the functioning of reproductive organs.